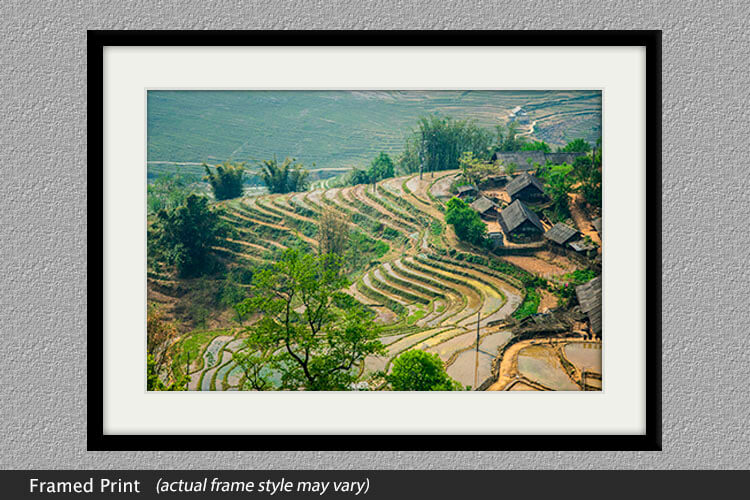 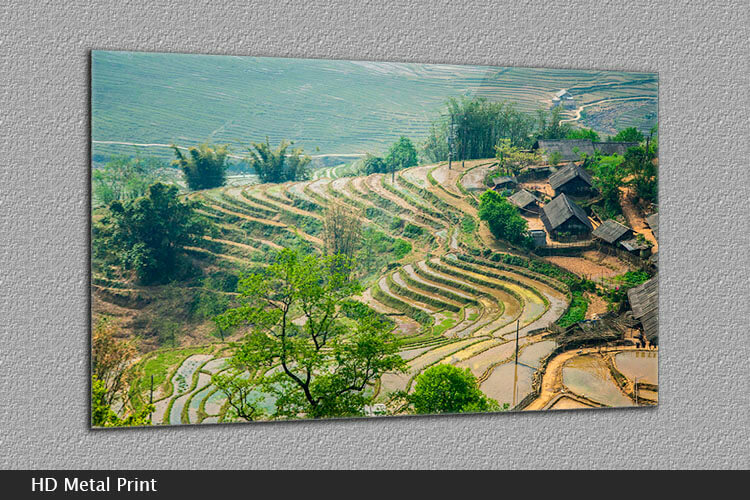 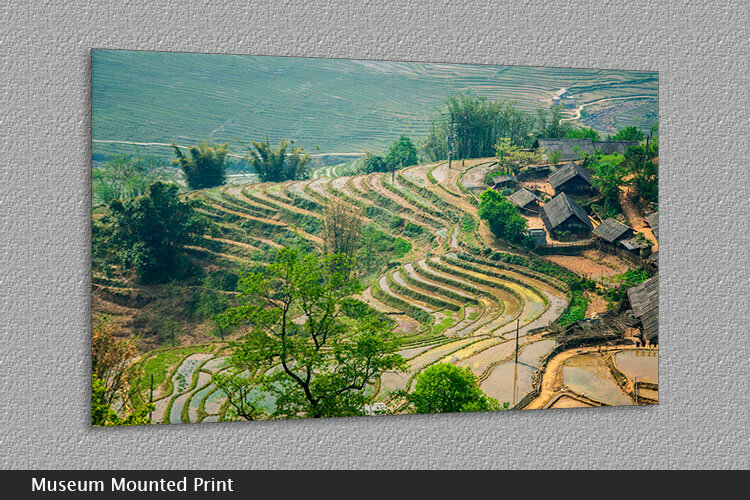 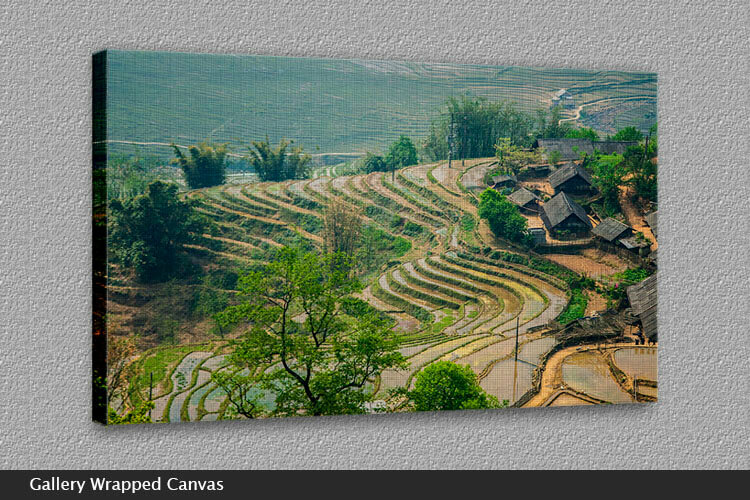 Approximately 236 miles northwest of Hanoi in the northern part of Vietnam lies the district of Sapa. Known for its extensive rice terracing on the surrounding hills and mountains, travelers, trekkers and photographers are drawn to its overall beauty. 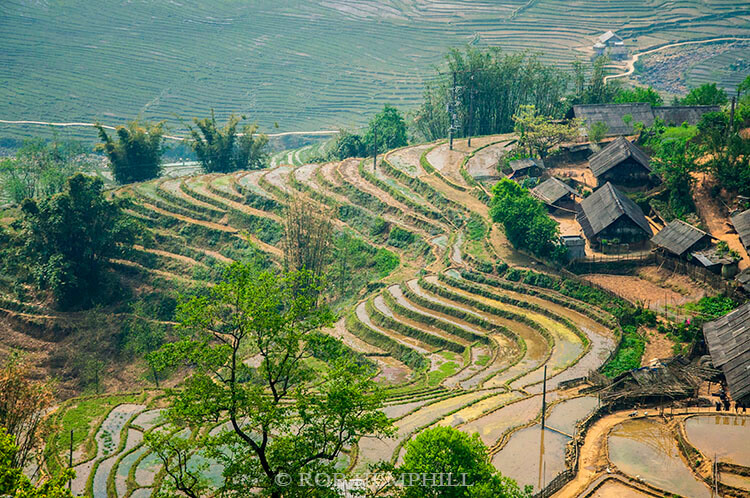 Thousands of tourists come every year to trek the hundreds of miles of trails around the villages of Dao, Ta Van and Ta Phin and meet the Hmong people – a local ethnic group.